England’s National team has seen its fair share of great players from Martin Johnson to Joe Launchbury and from Jonny Wilkinson to Owen Farrell. However, even with all of those talented players there have been the loads of disappointments. All the players that were expected to be great and never were, or even those that were thought to at least be worthy stand-ins but never got a chance. Beyond that there is still the question as to why some of them were ever called up in the national team at all. Whatever the cause, all the following players have either been a major disappointment for one reason or another, and a load of them and have made it into this list. The 2013 British & Irish Lion is poised to sensationally quit Wasps in order to pursue a lucrative career in the NFL, having grown disillusioned with rugby union. The 27-year-old is one of the most recognised names in the domestic game, but his continued absence from the international set-up – having won just one England cap on the 2013 tour of Argentina – has left him frustrated and fed up of continuously being overlooked. What a waste. The now pundit for ITV, BT Sport and Channel 5 speaks a very good game but his opportunities at international level were not forthcoming. He won his first full caps as a replacement in the Tests against South Africa on the summer tour in 2000 but never really established himself as the first choice, finding himself behind Graham Rowntree in the pecking order. Winning just eight caps between 2000 and 2002, he’d probably walk into Eddie Jones latest squad. 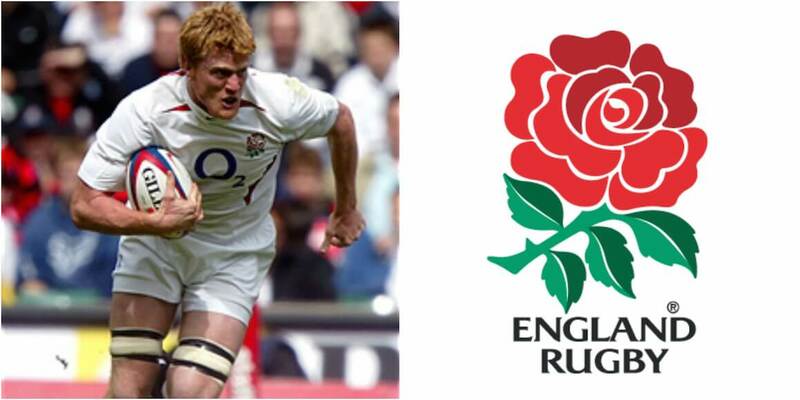 The Newcastle and Saracens legend, who made 245 Premiership appearances, won a deserved first England cap against Canada in the Investec Challenge match in 2004 and scored a try as captain. However, shockingly, this would be the only full test cap he’d ever win. 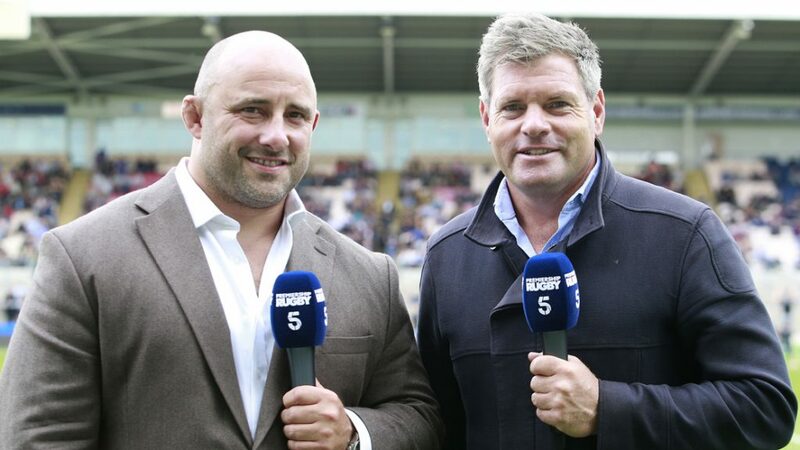 The Geordie magician steered the Falcons to cup final glory in 2001 and 2004, the Durham University graduate playing four tests for England between 2001 and 2003. 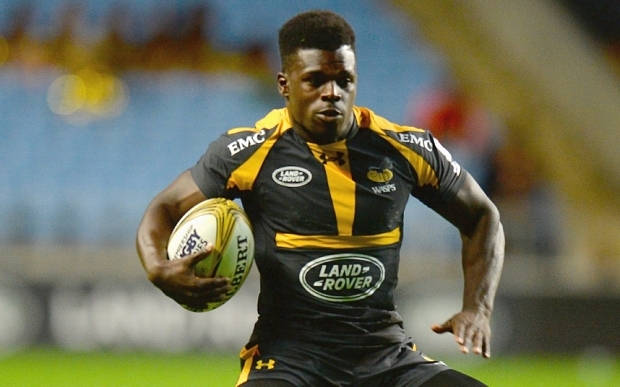 The fly-half made 87 Premiership appearances during his seven seasons at Kingston Park before going on to domestic and European glory with London Wasps. A great player, so it’s disappointing we didn’t see more of him at Test level. An England international with four caps to his name, the wing became the Premiership’s all-time leading try-scorer during the 2016/17 campaign when he scored against Harlequins at Ashton Gate. Like Wade, it’s hard to believe he didn’t get more of a chance, scoring three tries in his four test caps.